Architect and planner, Vivek Logani is Fellow of Indian Institute of Architects and regd. With Council of architects, India. 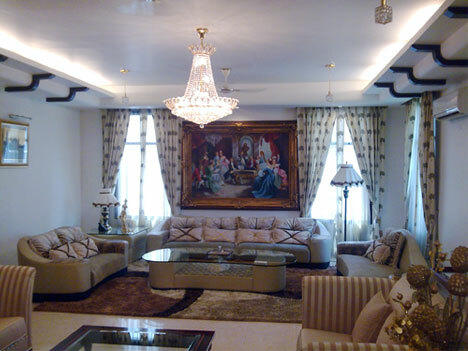 In private practice in Gurgaon since 1994, his work covers a wide range of projects. His firm Vivek Logani Associates’ extensive range of work includes projects in Architecture, Design, Interiors and social sectors. With numerous projects to his credit, his current planning and architectural works include large-scale housing and individual residences, industries, hotels , schools and institutes, corporate offices and landscape. Chairman: Institute of Architects-Gurgaon Center. • Ar. Pankaj Jyoti B. Arch. Apart from the expertise available in house, we also engage the services of specialist consultants. The panel includes experts excelling in their respective branches.